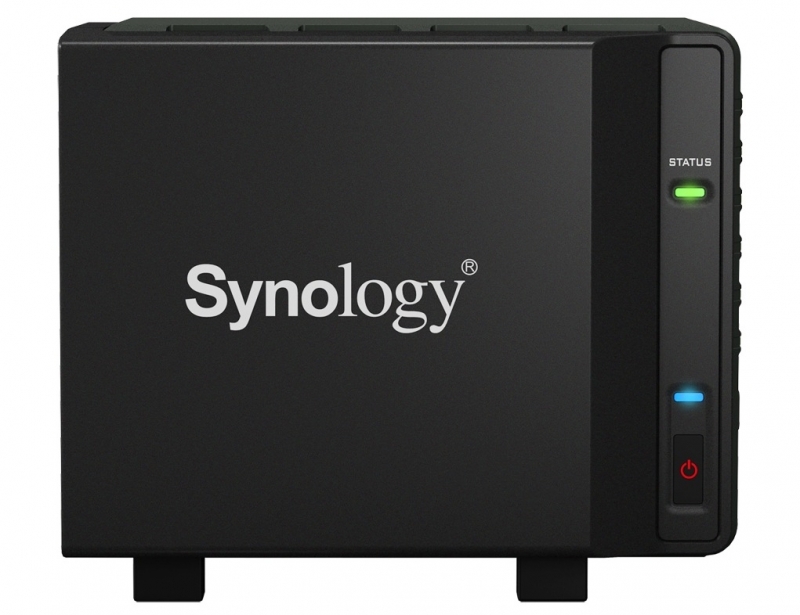 While I have used networked drives and cloud storage previously, I recently added an affordable Synology NAS DiskStation to my home set-up. So far I am really enjoying the convenience of being able to access my content and files via the DSM user interface Synology has provided. It, not unlike those from other companies, provides some interesting browser apps for playing back video and audio files and is just a generally easy way to get at files. On top of the UI and the basic accessibility it offers for multiple users on my home network, it also provides some handy tools for privately sharing certain files stored on the system to others. While NAS solutions are probably just as likely to randomly fail as any external storage solution, it tends to feel more reliable than a basic desktop drive to me, due to having multiple drives and the possibility of easy cloud backups. So for this week's open forum we want to know about whether or not you use a NAS bay at home? What are some of your favorite options if so? Or do you think it's just overkill considering the cost of some of the options out there?